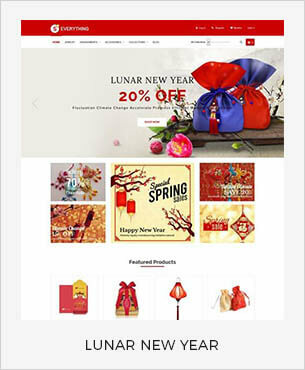 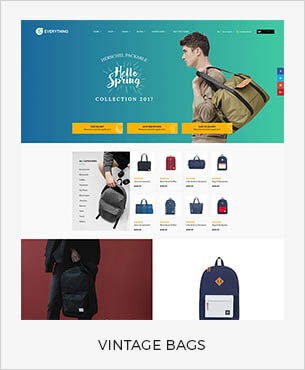 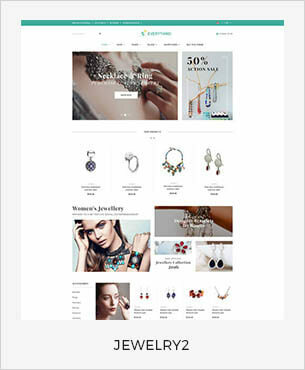 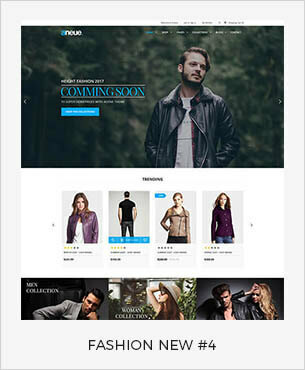 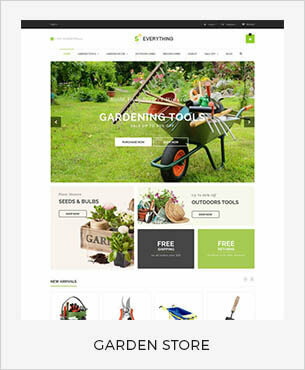 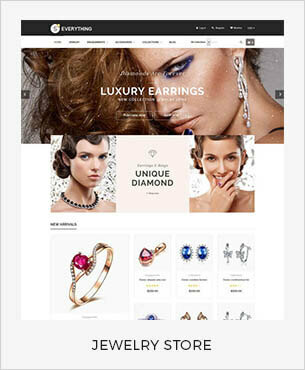 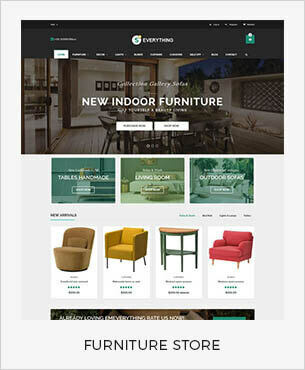 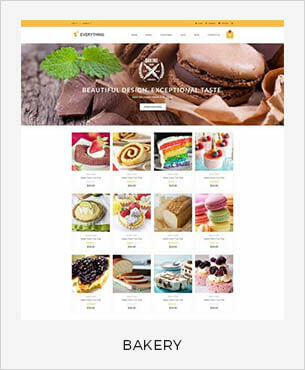 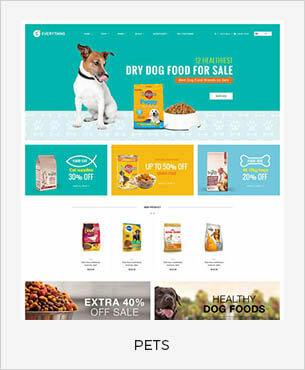 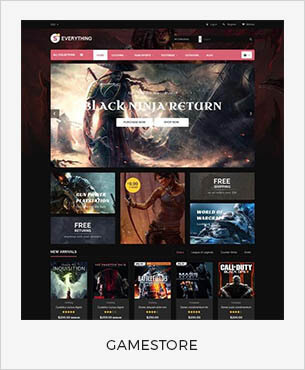 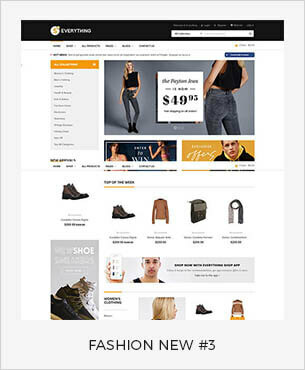 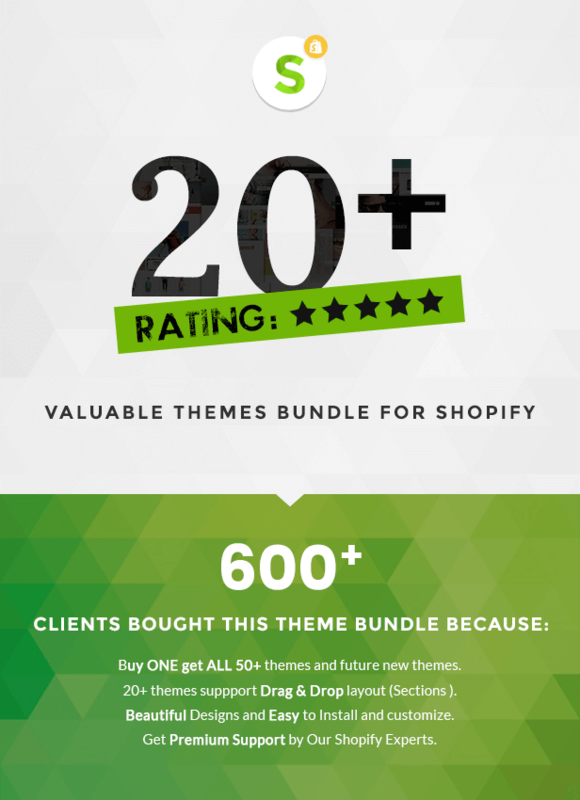 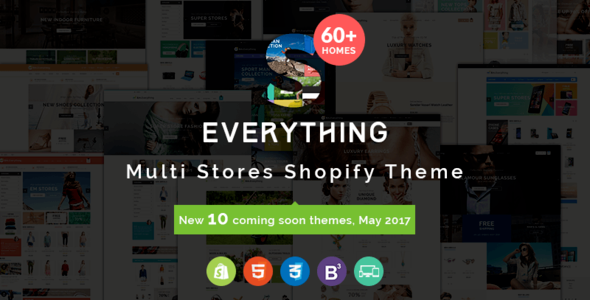 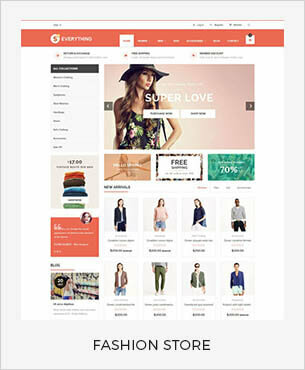 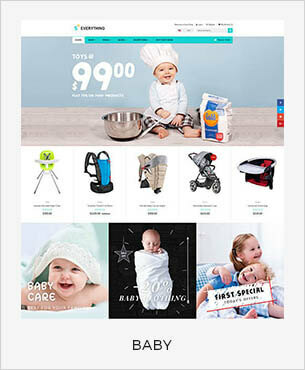 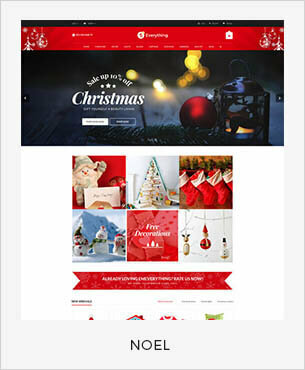 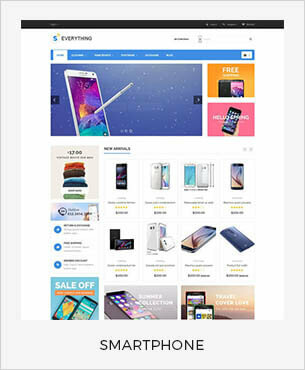 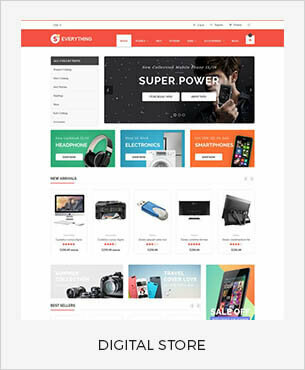 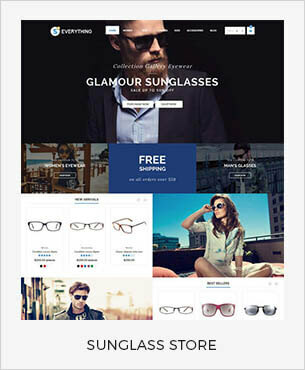 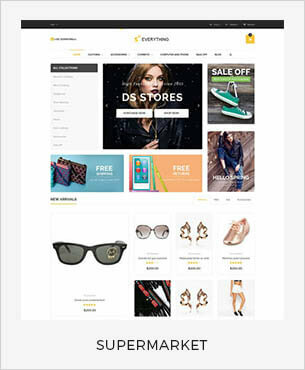 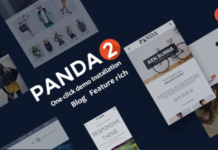 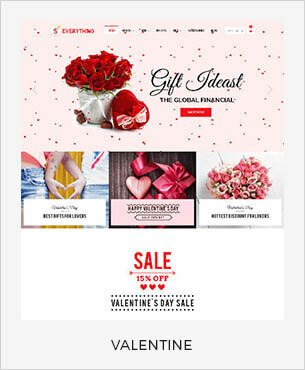 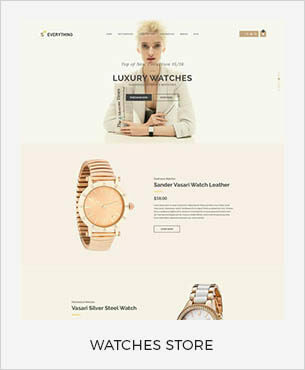 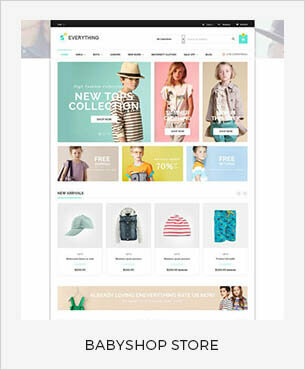 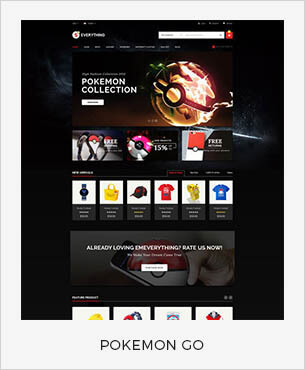 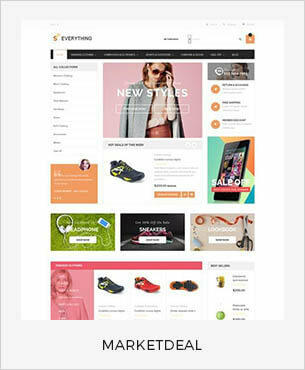 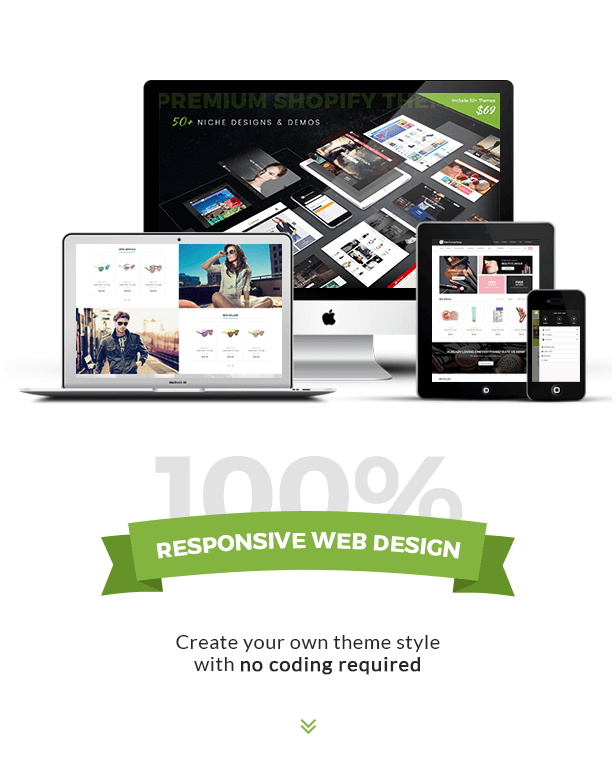 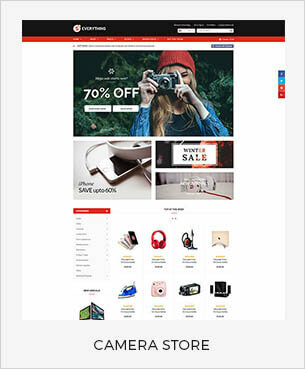 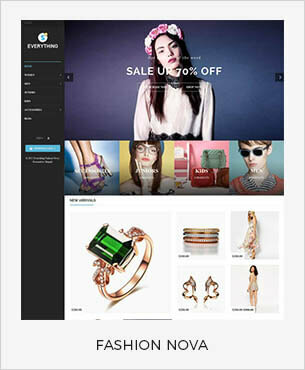 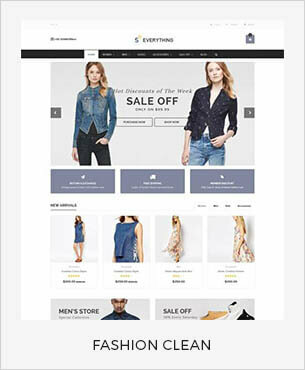 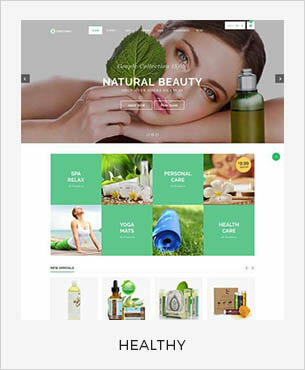 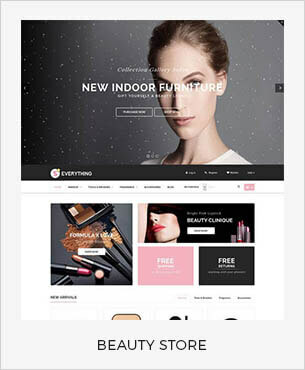 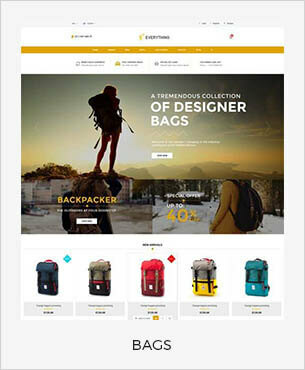 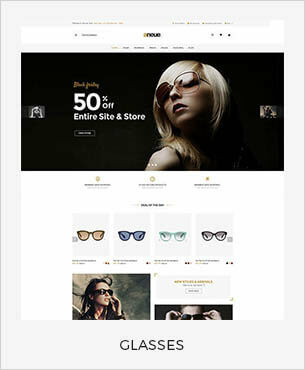 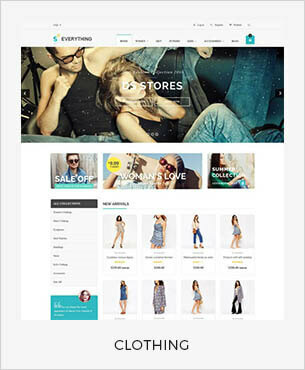 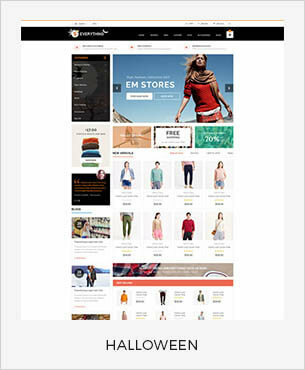 Everything is a premium multi-stores Shopify theme. 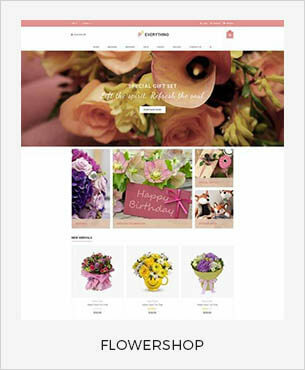  It offers 50+ ready to use different creative designs demos. 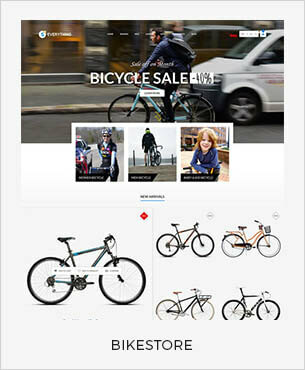 Everything is easy to install and easy to customize. 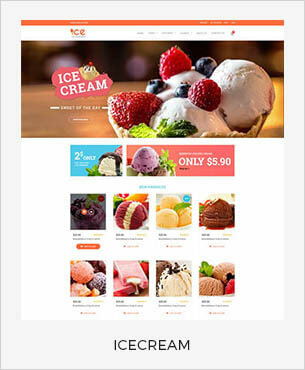 It has 6 header variation 7 footer variation and 25+ different homepage layout. 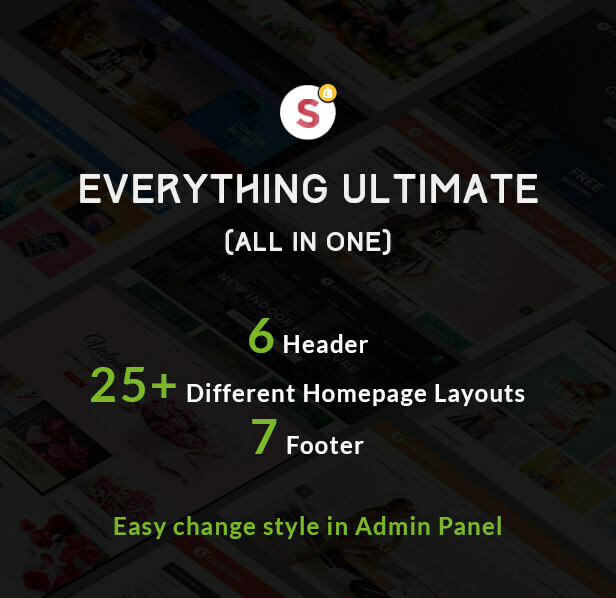 Everything design is optimized for all the most popular screen resolutions. 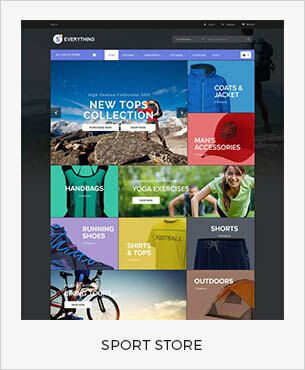 On screen is resized, design elements are transformed smoothly on each breakpoint.